Nearly 500 years ago, the Vatican appointed Francesco Amadori as the world’s first museum cleaner, or “mundator”. With such a history, it was fitting that the Musei Vaticani convened the heads of the world’s leading museums on 12 October for its first conference, on the subject of preventive conservation, in the Braccio Nuovo gallery of Roman sculpture arranged by Canova. The speakers were Jean-Luc Martinez of the Louvre, Mikhail Piotrovsky of the State Hermitage Museum, Gabriele Finaldi of London’s National Gallery, Miguel Falomir Faus of the Museo del Prado, Timothy Potts of the J. Paul Getty Museum, Laurent Salomé of the Chateau de Versailles and Christian Greco of Turin’s Museo Egizio. Organised by the Musei Vaticani’s director, Barbara Jatta, the event marked the ten years during which her predecessor, Antonio Paolucci, gave this vast treasure house proper conservation services (it now has seven specialist laboratories and 92 staff), a conservation plan, and the highly sophisticated technology and procedures that allow the Sistine Chapel to go on receiving six million visitors a year. The art historian Salvatore Settis stated in his opening remarks that preventive conservation has significance for more than just museums. “The relatively recent legal and philosophical notion of the rights of future generations is a reaction to the new danger facing the world of short-term policies, exemplified by the incapacity to deal with climate change, which some heads of state, most notably President Trump, are irresponsibly refusing to acknowledge,” he said. Others followed his lead in drawing parallels with the environmental threats facing us. Among the major challenges described by the directors, the Louvre’s stood out for the shocking fact that its 8,500 sq. m of stores are at risk of flooding by the river Seine until the new conservation centre at Liévin-Lens, 200km from Paris, is completed next year. The Louvre is training its resident firefighters to handle objects, and they have been given a list of items that must be saved at all costs. Located in earthquake-prone California, the Getty has protected all its works, with bases for sculptures, for example, that swivel internally to absorb seismic movement rather than transmit it to the figure above. 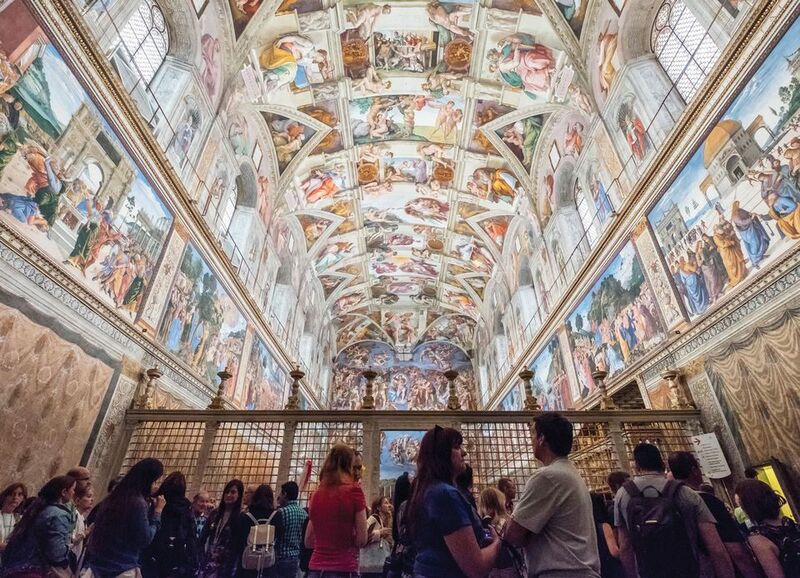 Mass tourism poses a challenge to nearly all the museums, with no radical solutions proposed. The Louvre, for instance, spreads its more than eight million visitors over a longer day and with timed tickets. But the directors’ clear enthusiasm for digital technology hints at an alternative to the visitor’s physical presence. “We must not insist on the sacrality of the original,” Greco said. On the key question of science, the Getty again leads the field. It has developed microfade testing for works on paper and photographs, which helps curators decide whether to permit a loan or not. By exposing an area of less than 0.5mm diameter to brilliant light for a few minutes, conservators can calculate the rate of fade under normal conditions. Greco spoke of the vital role of research not just in conserving objects but in interpreting them. 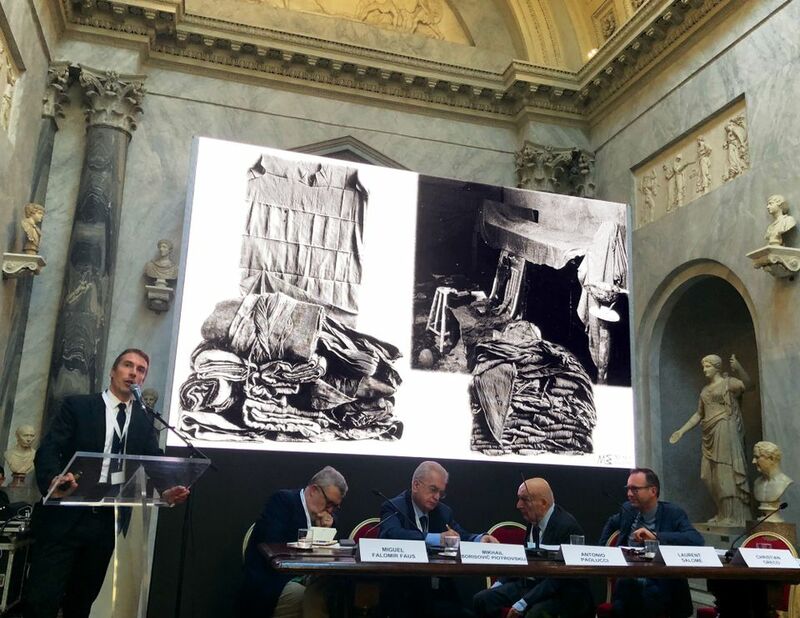 He showed a 1906 photograph of the discovery of the tomb of Kha, which is now in Turin's Egyptian museum. All possessions of this high-ranking official, down to his loincloths, have survived, but just as important are the 32 linear metres of archive material about the find, Greco said, adding that knowledge itself must be conserved by being passed down from generation to generation, in archives and in publications. Only Salomé was subversive enough to suggest that not everything can be saved. “Conservation cannot be absolute,” he said. “Destruction is part of the poetry of Versailles.” He also raised the problem of the small museums and lesser churches of France (as is the case in many countries), which have very few visitors and little money. “In the future there will be far fewer museums,” he predicted. Despite the exceptional venue, there was no miraculous gift of tongues and some of the museum directors sat patiently through speeches they could not understand. Perhaps next time simultaneous translation might be provided by the sponsor, which was the information technology company Indra.